Buying a dog, or adopting a dog, is a huge decision to make, similar to those life decisions we make like career choice, whether to get married and whether to have children. If you make a mistake with your career, it’s possible to change direction and find a new calling. Kids and dogs? You’re in it for the long haul. Once you have bought a dog; it’s for keeps. Think you’re ready to take the plunge and bring a four-legged friend into your family? We have put together this handy guide to point you in the right direction and help you make an informed decision. 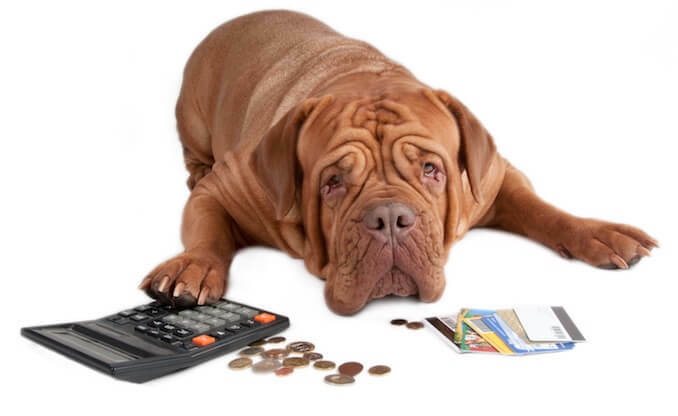 Firstly, before you start to look for a breeder or attempt to buy a dog, you have to consider whether your budget, lifestyle and current commitments allow a four legged companion. Can you afford to buy him? Depending on the breed, you can pay anywhere between $500 and $2,500 for a puppy. Can you afford his daily food intake? His training classes? His insurance? The average monthly premium for dog insurance in 2016 was $42.45. The amount will depend on which dog breed you have, smaller breeds tend to have lower premiums than large breeds. The PDSA estimated lifetime cost of owning a dog is between $21,000 to $41,000; depending upon their size. Yet insurance premiums do still work out better value for money when you compare average treatment costs at the veterinarians. If you don’t get insurance, can you cover these treatment costs should he fall ill? Lifestyle – They Need Your Time! Will your dog be left alone for long periods? No dog should be left alone for longer than 3-4 hours when fully grown. Puppies can struggle being left alone for half an hour. Leaving a puppy also doesn’t help with housebreaking or chewing. How can you stop accidents in the house or chewed furniture if you aren’t there? For that reason, you need to ensure you have time to spend with your puppy when you bring him home. Can you commit to at least 20-30 minutes of training every day? A Responsible Breeder will undertake their own owner checks, but, you should evaluate yourself first. We know that dogs who are socialized from a young age are less likely to exhibit fearful or aggressive behaviour as they grow. Starting their training from a young age sets the precedent. They know what is expected of them from the first day; it’s much easier to maintain behavior than learn anew. If you work irregular hours – is there a doggy daycare service you could use, or a dog walker? If you don’t have funds available for this, can friends or family pop in to walk him or play with him in the yard? What do you like doing in your spare time? 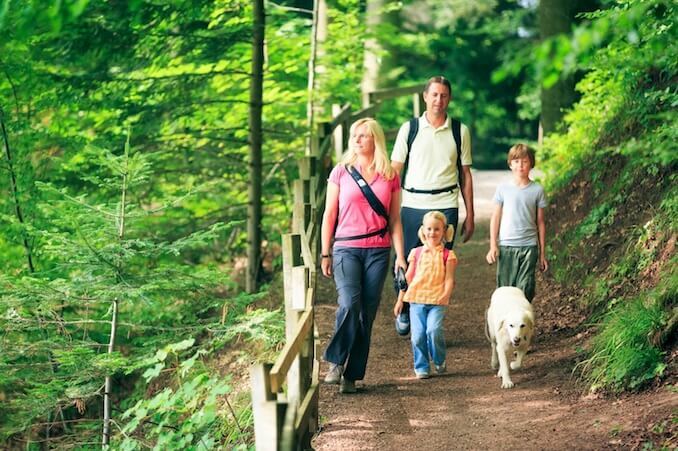 Are you an avid hiker? If so, a dog with bounds of energy who loves being active like a Shiloh Shepherd would be a perfect match! Or are you a home bird and prefer curling up on the sofa with a book? A Chihuahua would be right there next to you. You need to be realistic with how much time you have to spend with your dog and match their activity levels to yours. Do you have children? Grandchildren? If so, you will need a family friendly pooch who is happy chilling next to the baby but equally happy playing ball in the yard like a Border Collie Labrador Mix. Smaller breeds like the Morkie don’t cope as well with kids running around at 100mph. Are you a first time dog owner? If so, you really need to be looking at those friendly and docile breeds. Be realistic about your skills and competencies when it comes to training dogs – if the breed is renowned for being difficult to train, maybe they would suit you better when you have some experience under your belt? Home – How Big Is It? Small breeds cope brilliantly in flats or apartments; even as they get a little older they are light enough to carry up and down the stairs. 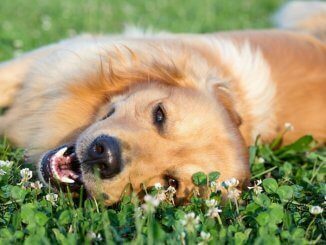 For larger breeds, they thrive in bigger areas with their own yard to play in. Expect to step over Fido when you’re cooking dinner; a larger kitchen makes this much easier. Also, if you are renting, check that your landlord accepts pets! Many do not. 2. Don’t Rush to Get a Dog! Research dog breeds. Speak with other dog owners. Find out the good, the bad and the ugly! The more information you have the better. So you’ve decided that you’re ready. You have the available time and you can financially commit for anywhere between 12 years to 18 years. That’s over 6,000 days, each one of which your dog will require love, attention and time. Reputable breeders will have the Mother of the puppies available to view – often the Father too! If the Father isn’t at the same place, a responsible breeder won’t have any issues in contacting the Stud to have him available for viewing. Responsible breeders will breed to ensure the health of their dogs. They will only breed from those dogs who demonstrate the desired qualities and temperament for that particular breed. They will often only have a couple of litters per year and will tend to specialize in one breed – or two if they are closely related in size, temperament and appearance. The American Kennel Club does have it’s own marketplace; they also have Breeder License registrations. The good thing about the AKC marketplace is that it usually provides plenty of information about the breeder. How long have they been breeding dogs? How many litters do they have a year? How many breeds of dogs are they advertising? Do they compete in shows or sports? What is their feedback? Do they have a social media presence? Search for their names in an internet search engine and see what pops up. Here, the sire and dam are rarely available to view. They may say the puppies are AKC registered and that they will forward paperwork on to you, but in reality this never happens. There is rarely a social media presence – no-one seems to know anything about them. A lot of back yard breeders operate out of cars or vans – if someone suggests meeting in a parking lot to view or collect a puppy, run for the hills. As much as it is tempting to take a puppy from a back yard breeder, just to get them out of that situation, the sad reality is that another puppy will just take their place. Back yard breeding will only stop if there is no longer a demand, which is why finding a reputable breeder is so important. One of the perks of our technological world is how much information is available on social media. Join breed specific groups. Ask for breeder recommendations, or if you are researching one in particular, ask about them on the groups. Reputable breeders will carry out health checks on their breeding stock. They will ensure the necessary tests specific to the breed are clear before breeding any dog. Expect to be be put on a waiting list. If breeders are only having 1 litter a year, there are only so many puppies to go around. Don’t be discouraged by the wait – a healthy and sound puppy is surely worth it? How Have They Socialized the Puppy? What is the Puppy Currently Being Fed? Can I Meet the Pup’s Parents (i.e. Sire and Dam)? 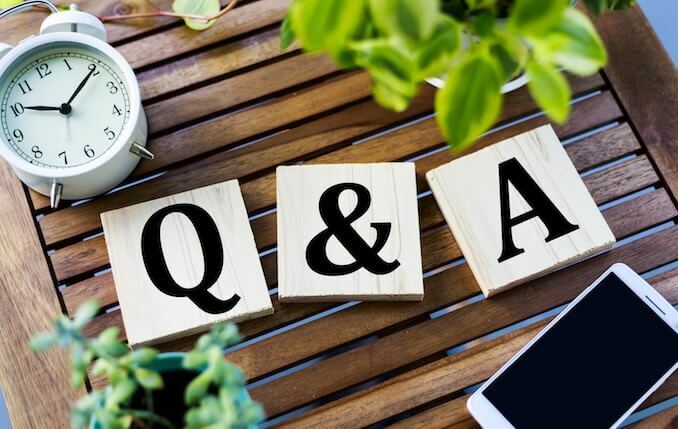 You should also expect them to ask you as many questions as you ask them. 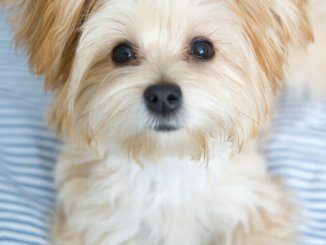 Most reputable breeders will want to ensure their puppy is going to its forever home and you can provide what it needs. You should be asked to sign a contract. This usually stipulates that if for whatever reason you are no longer able to care for the puppy/dog, you should contact the breeder. They will usually offer for you to return the puppy/dog to them or they will assist in finding them a new home. Ask them for their health tests, see evidence of the pedigree. Ask them for any evidence of any shows they have won or competed in. Again, the more information you can get the better. Most reputable breeders will allow potential owners to view their puppy between 4-6 weeks. You can usually choose the puppy you would like at this stage too. This allows you to see how Mom is interacting with her pups and how they are responding to her. You can ask the breeder how they have socialized the puppies and how they are developing. 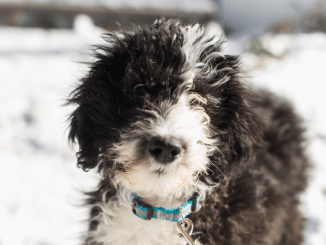 It is possible to see even at this age how confident puppies are – this can be helpful in deciding which puppy will suit you and your lifestyle best. Puppies should not be taken from the Mom until they are at least 8 weeks old. 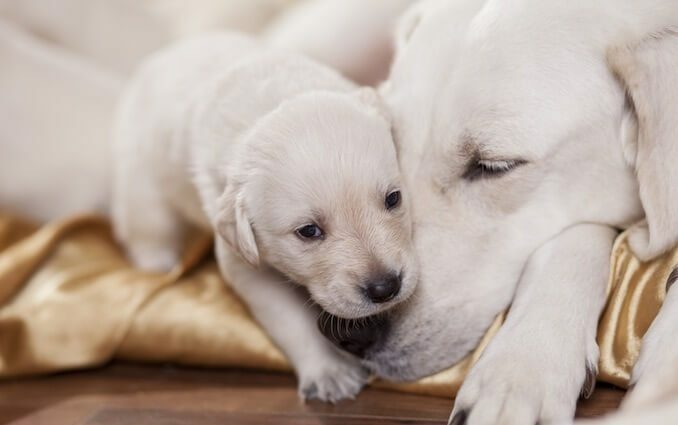 Puppies who are separated too soon from their litter mates and their Mom fail to acquire certain social skills, like bite inhibition, play behavior and bonding. It is crucial that puppies aren’t taken from their litter before 8 weeks old. Any breeders who suggest otherwise don’t understand puppy development and should be avoided like the plague. Reputable breeders will be happy for you to contact them even after you have collected your puppy. They will happily answer any questions you have. They will often periodically check in with families to ensure the health of their puppies. Many responsible breeders will also offer a guarantee. Although it’s not something you like to think of relating to a living animal, it does give you piece of mind. The breeders are confident enough in the health of their stock. To invoke this guarantee you usually have to attend a veterinarian exam within so many days of bringing your puppy home. There are also usually restrictions on exercise within the first year – no climbing stairs, no excessive exercise, limited jumping etc. This is at least until the puppy’s growth plates have fused. Breeders will also advise you on feeding guidelines as we know three things impact on the skeletal development in dogs; genetics, environment and nutrition. 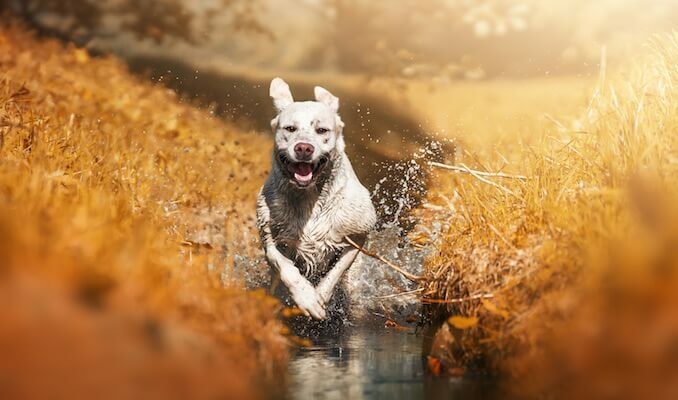 These stipulations will all ensure that you give your puppy the best chance at developing into a health and happy pooch. Most breeders would have also started the puppies vaccination schedule and will be more than happy to advise you on the best route/schedule to follow. 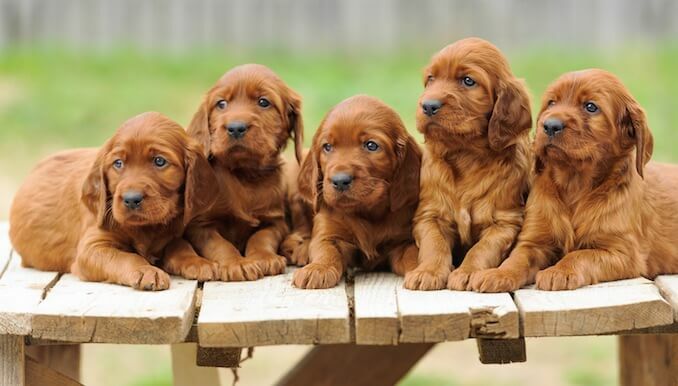 Our seven top tips will help you find your four legged companion and a reputable breeder. The important thing is to do your research, find a breed that suits your lifestyle and be realistic with your skills and competencies as a dog handler. Once you are sure of these, find a healthy puppy reared by a responsible breeder. Have you recently bought a dog? What advice did you use? Feel free to leave us a note in the comments section below.